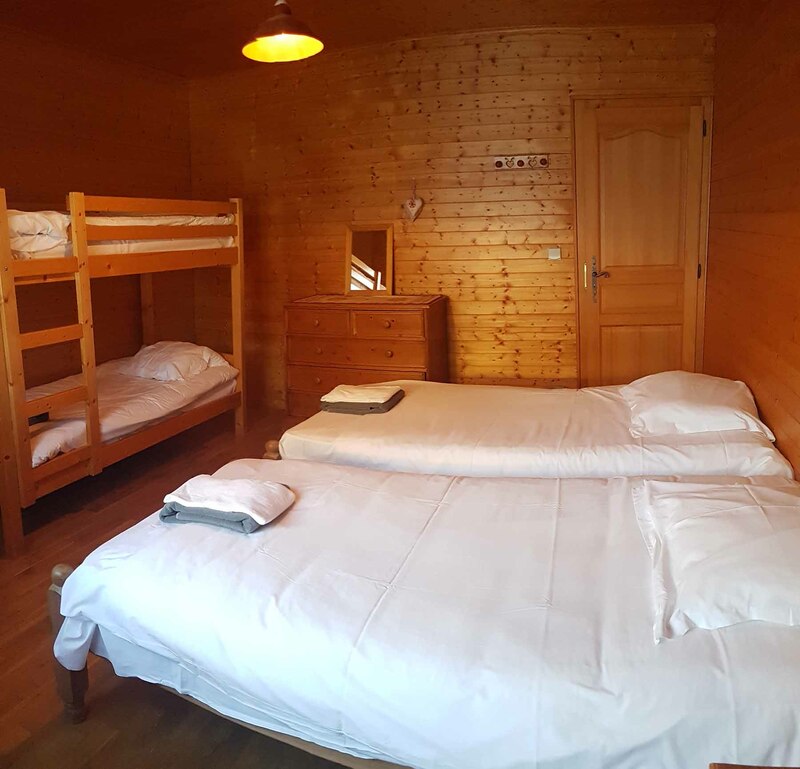 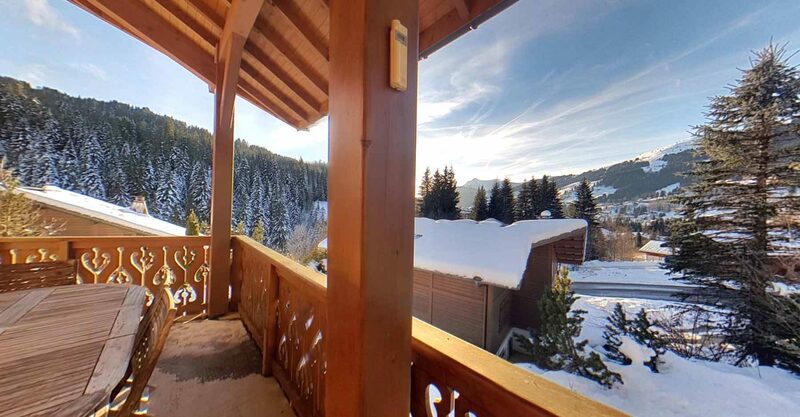 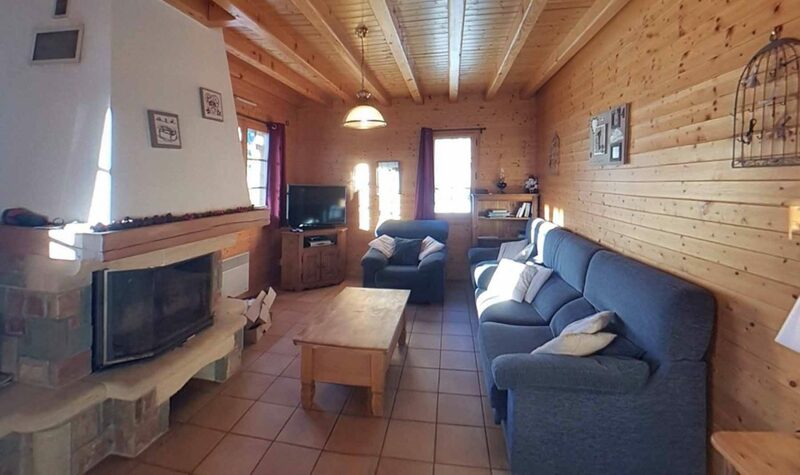 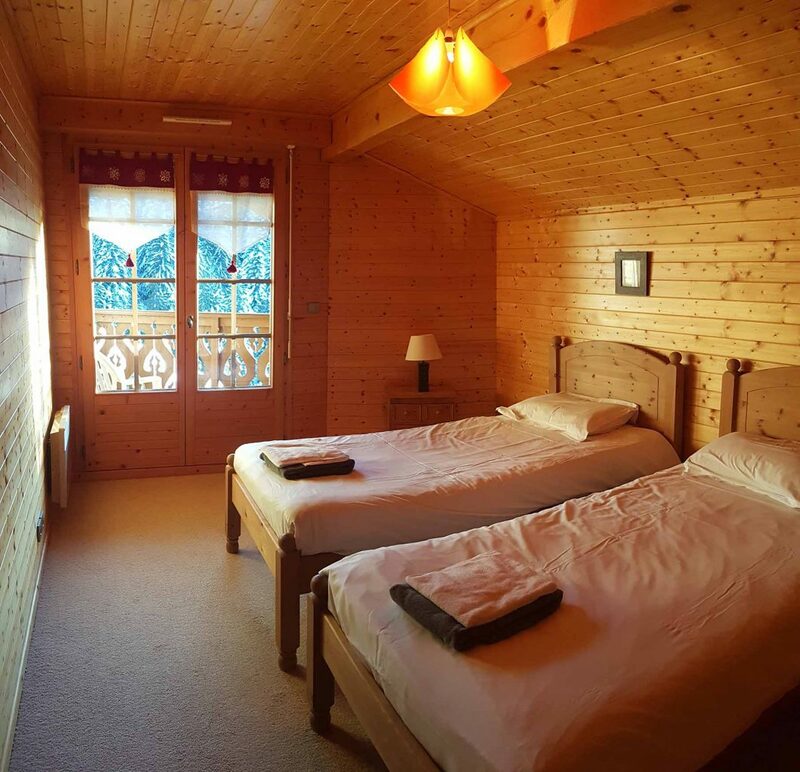 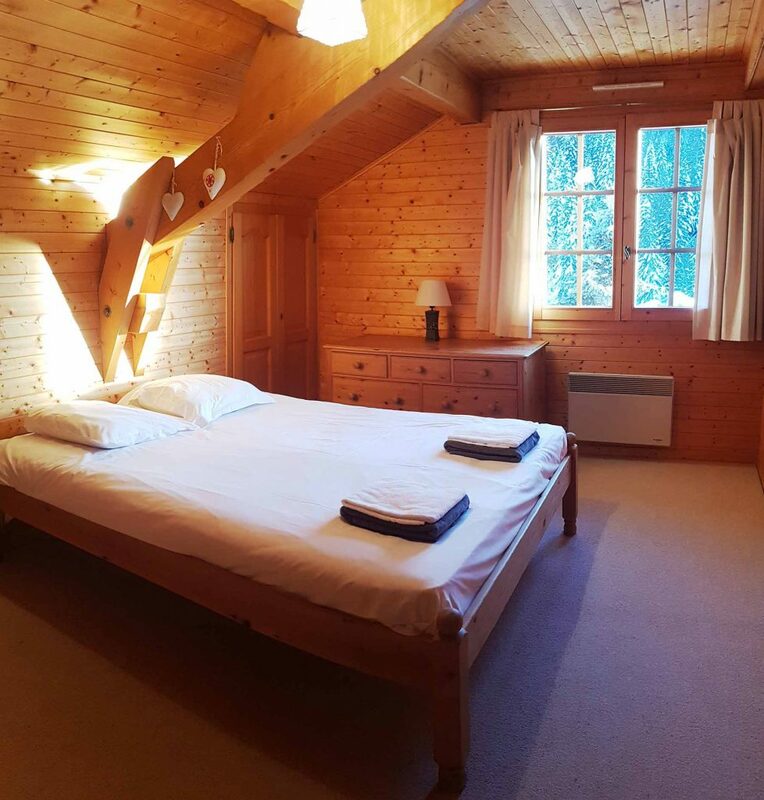 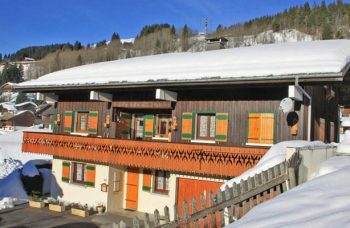 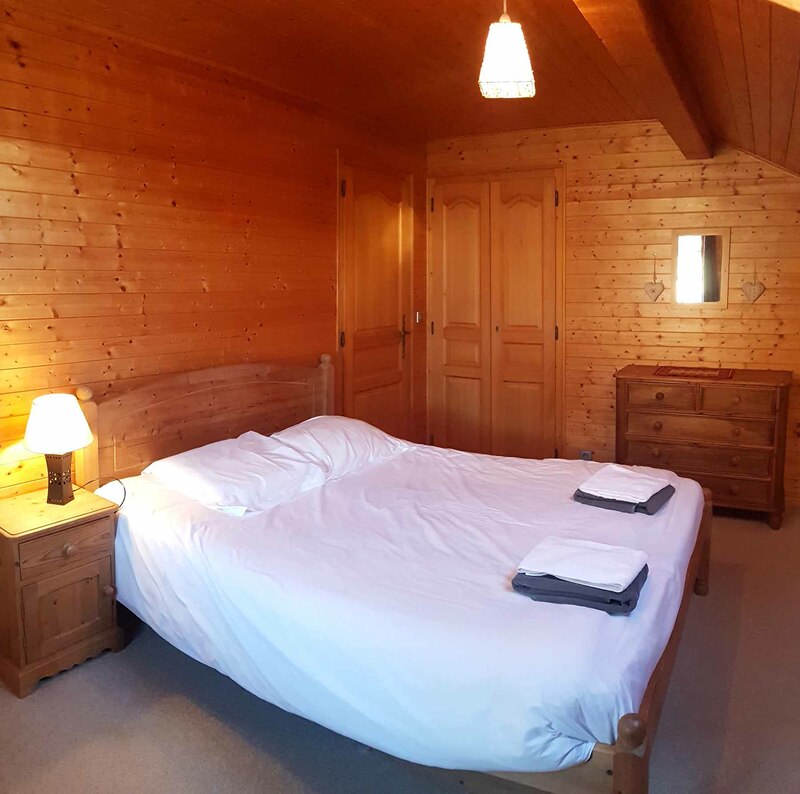 Traditional chalet in the sought after area close to the Lake of Les Gets, offering a an ideal location for the winter and the summer, close by the ski slopes and the lake activities. 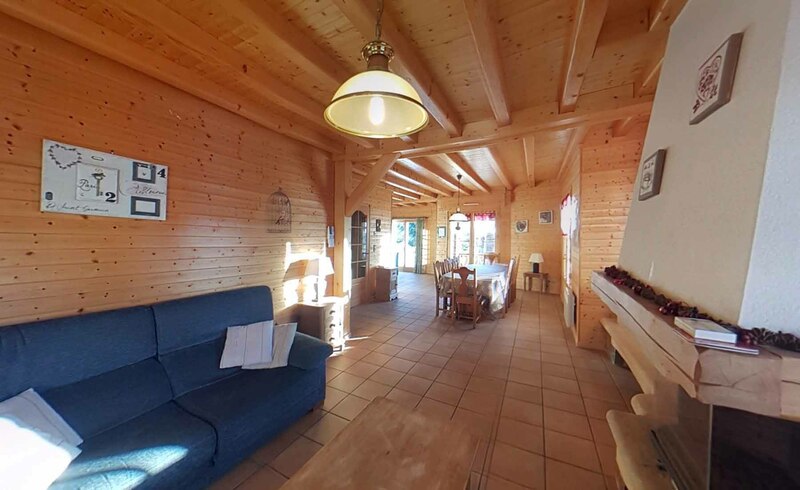 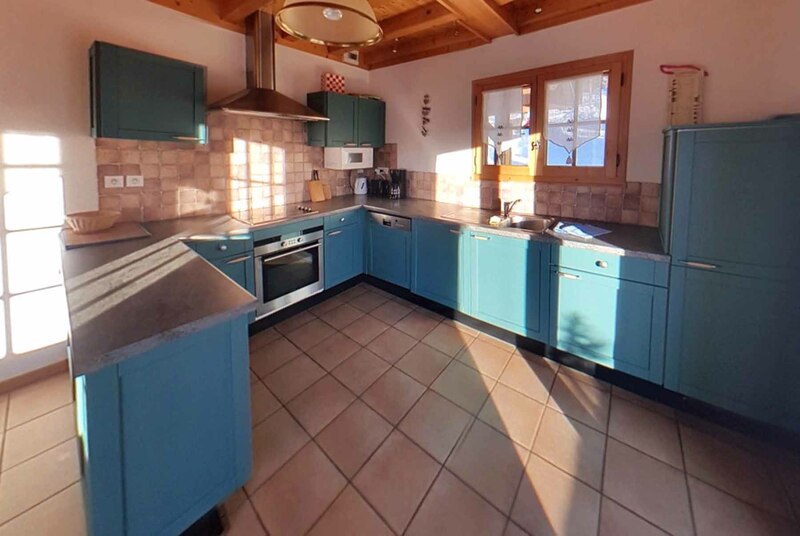 As well as a perfect location, this chalet offers South West exposure and stunning views of the surrounding mountains and a sunny location and currently 4 Bedrooms with potential to create more. 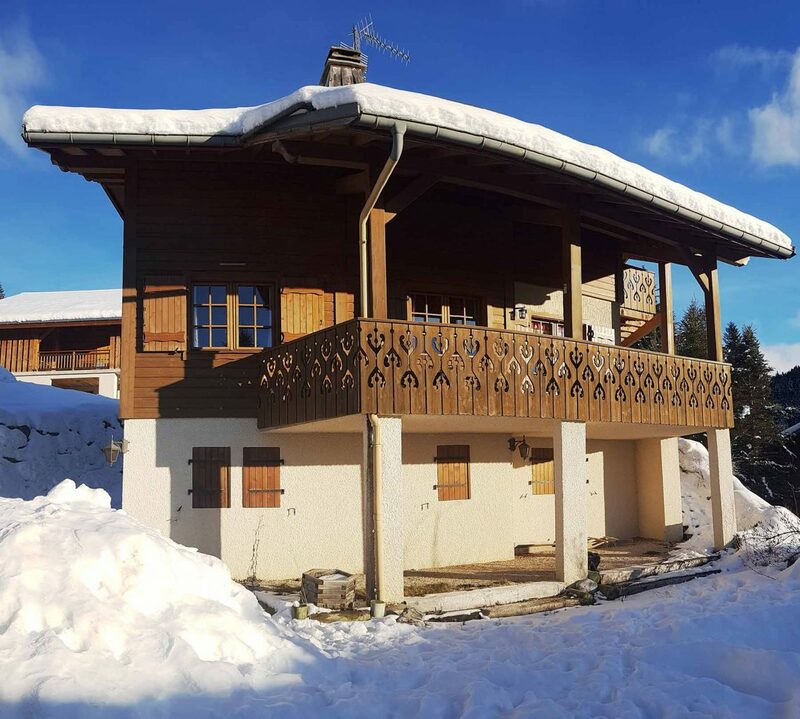 4 bedroom traditional chalet in a popular area with lots of potential! 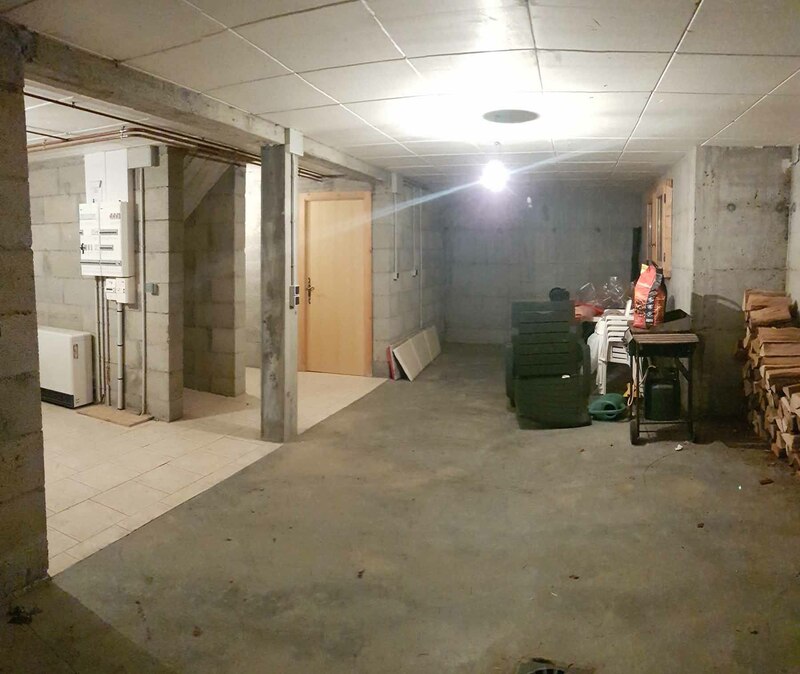 60m² – this level could be converted into further living space or bedrooms, a garage, a spa/sauna area or an independent apartment for rental accommodation. 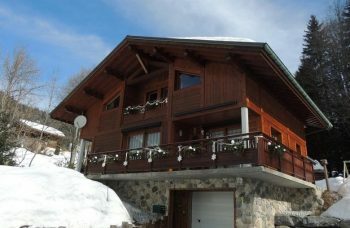 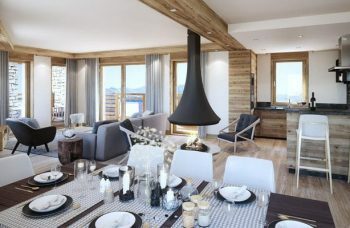 Family Ski chalet in a fantastic summer & winter location. 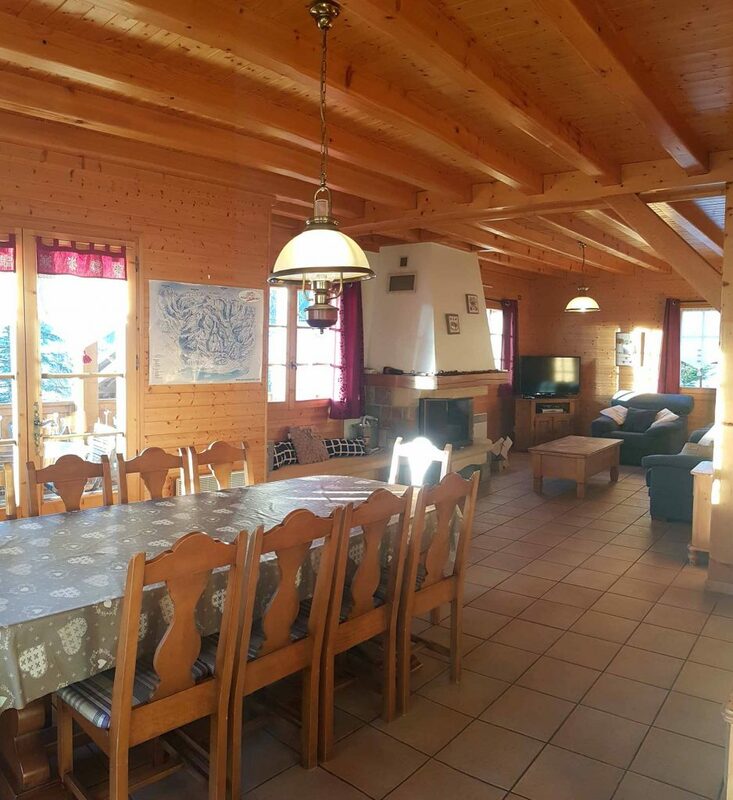 Closes to lake & pistes and a sunny and quiet location.